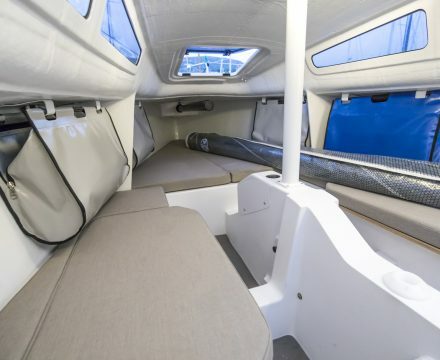 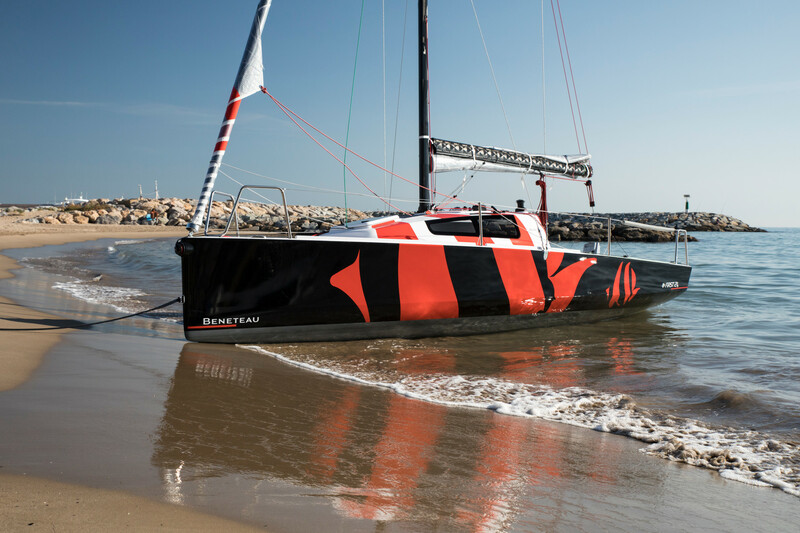 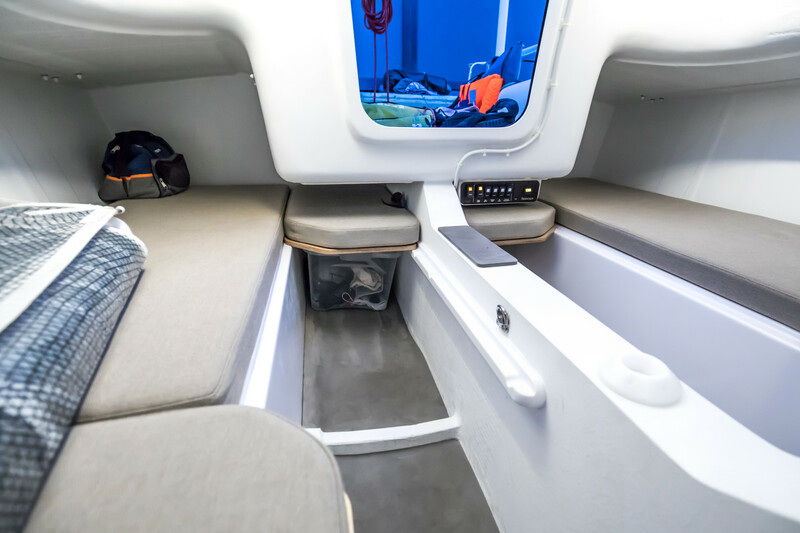 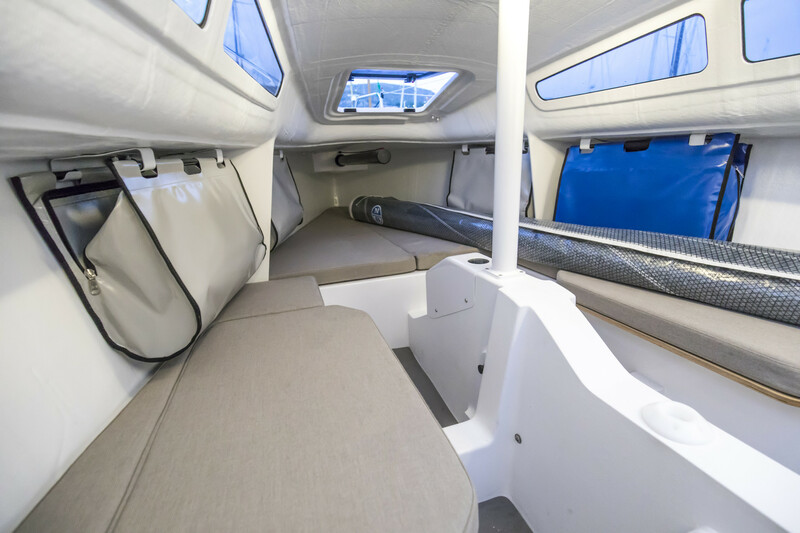 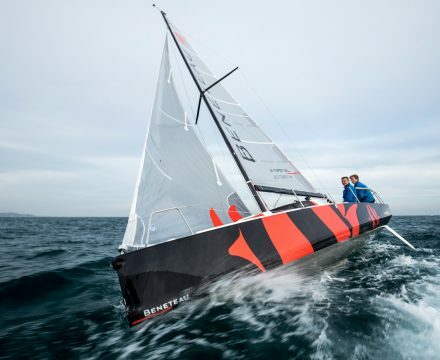 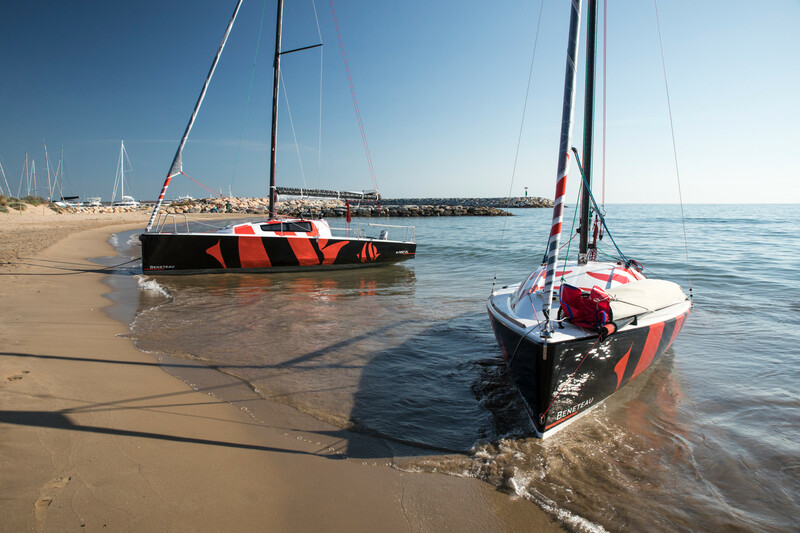 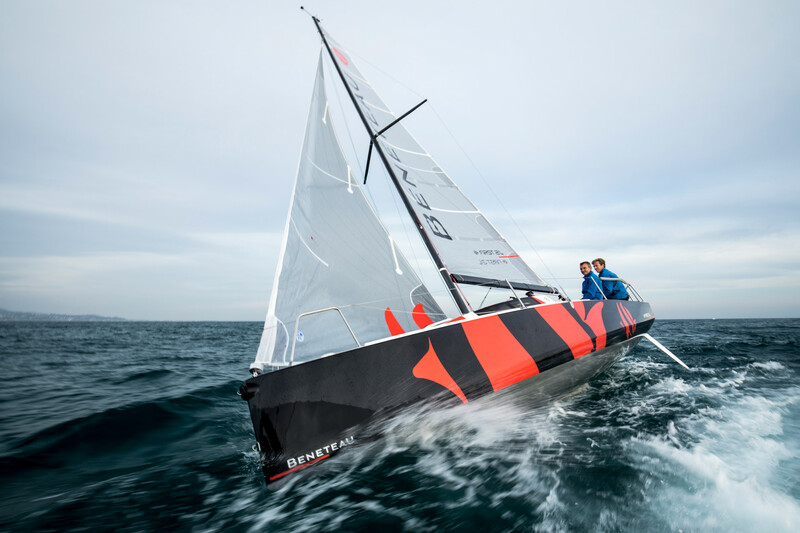 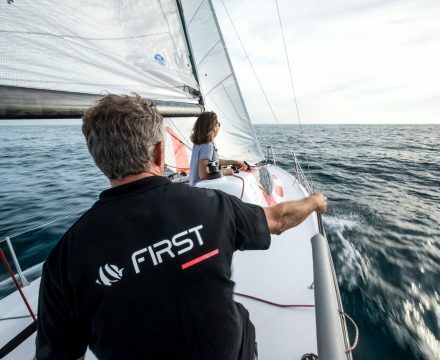 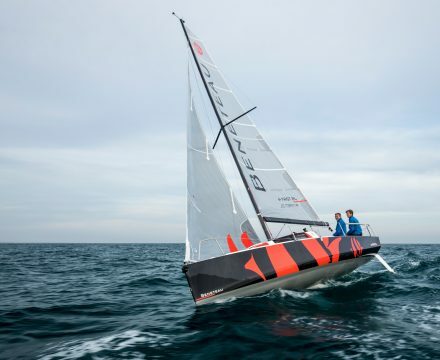 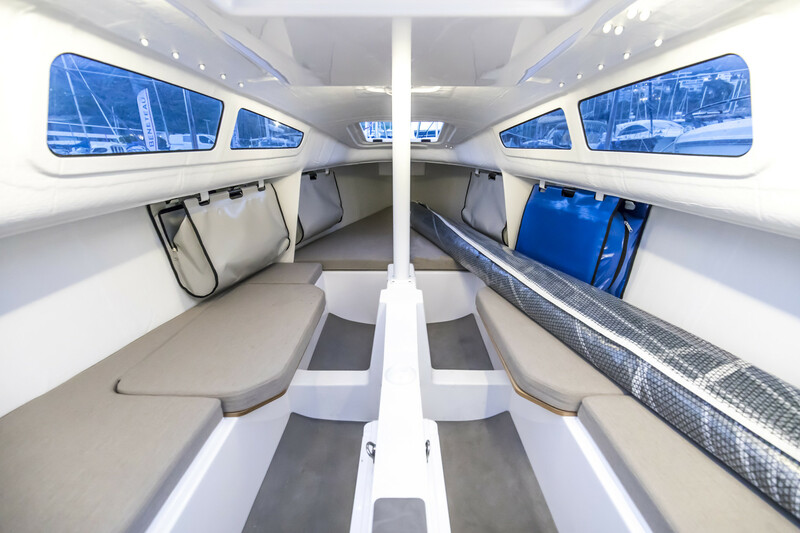 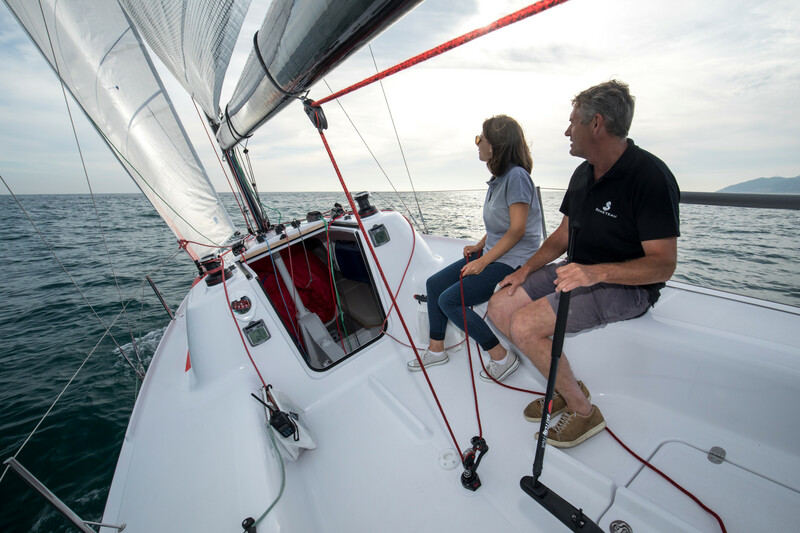 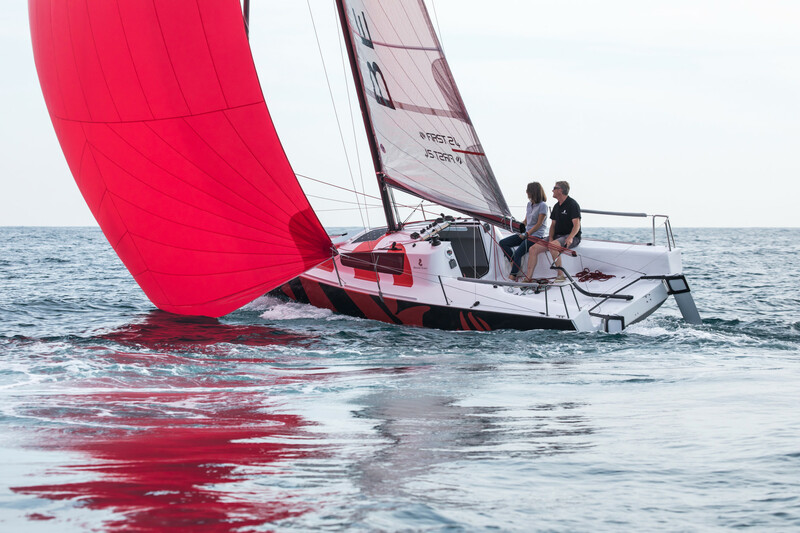 Discover the new Carbon Edition of the BENETEAU First 24. 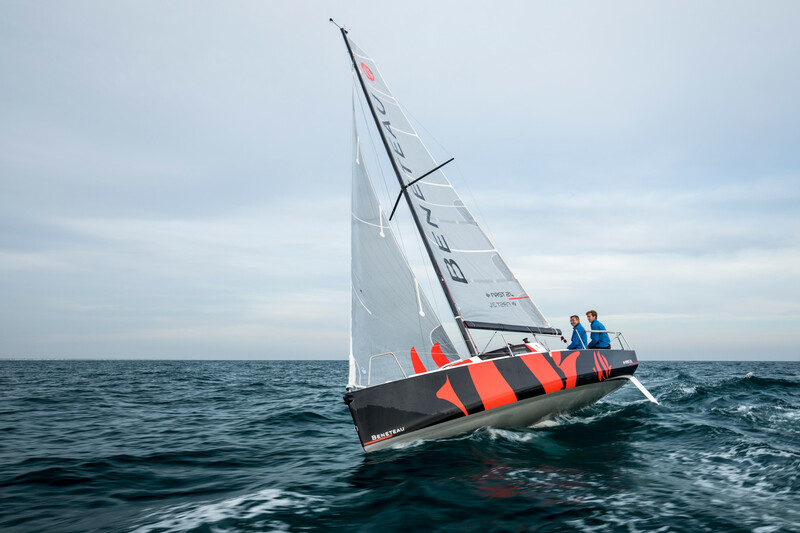 Ready to race, this configuration offers as standard a carbon mast and boom. 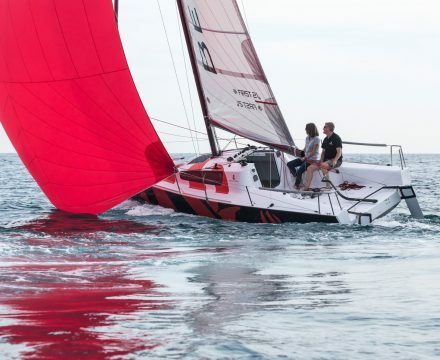 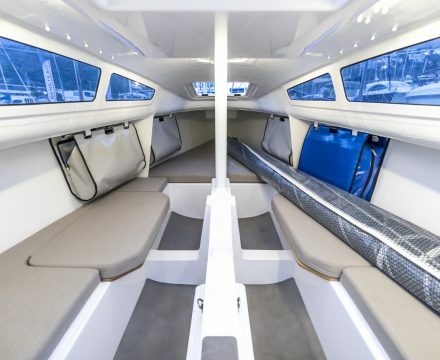 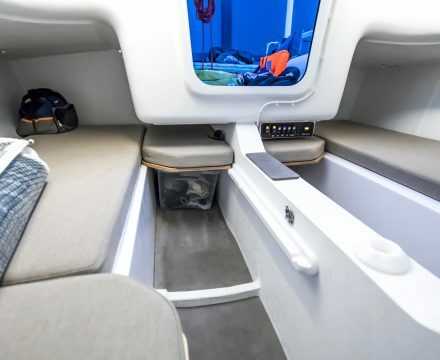 The First range of sailing yachts, continues to embody the perfect blend of performance, safety, elegance, and comfort sailors demand from a true dual purpose yacht. 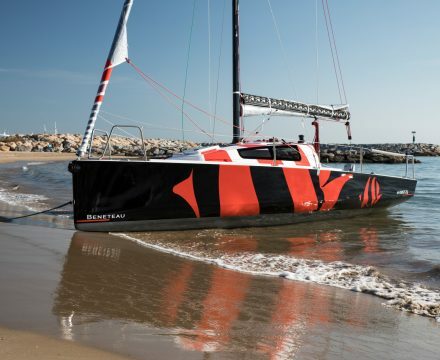 Designed to appeal, the talent of designers like Briand and Farr is demonstrated by the tight clean lines of these fast cruiser / racers with a very strong temperament. 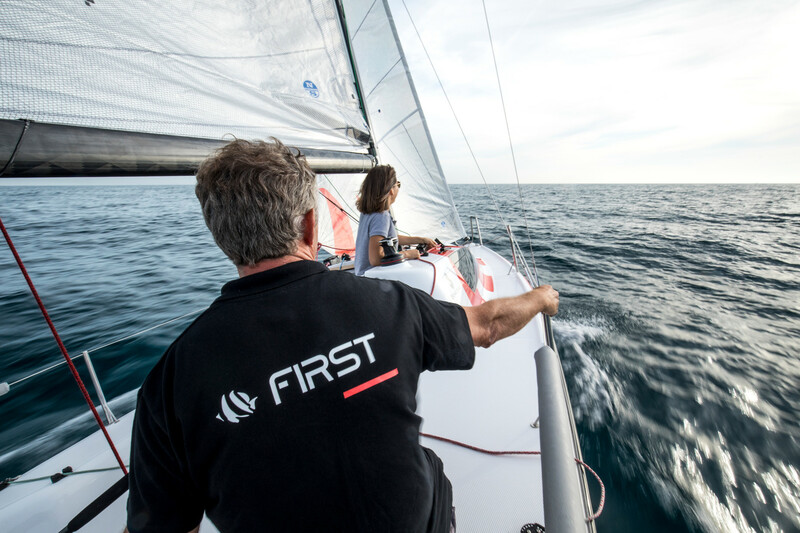 Intended to be leaders, the Firsts remain faithful to their pedigree.